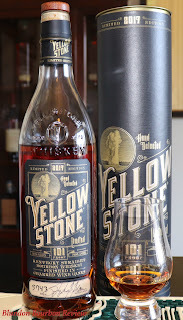 Limestone Branch Distillery released its 2017 Yellowstone bourbon this past October. 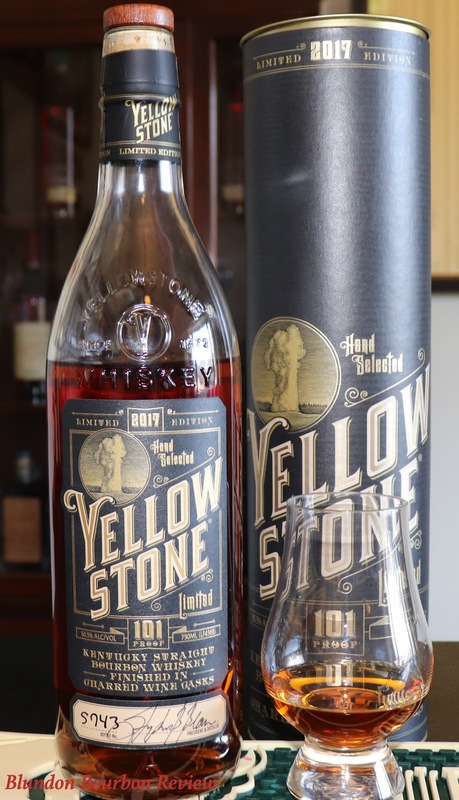 Yellowstone Limited Edition bourbons have always been a blend of straight bourbons, but two significant modifications make this latest release particularly special. Most notably is the inclusion of Limestone Branch Distillery’s first available 4-year Kentucky Straight bourbon. This is refreshing, and I look forward to the day when these bottlings are completely distilled at Limestone Branch. Secondly, this release is finished in charred oak casks, a first for the Limited edition series. Nose: Crisp charred oak with dried tobacco. It’s bright and brimming with corn mash, vanilla jellybeans, red fruits, and cinnamon. Taste: Sharp and mouthwatering. Sweet cream corn lays at the front of the palate, combined with a bit of coffee cake. It’s fruity, with plums and luxardo cherries. The double seasoned barrels impart hints of baking spices and toasted oak on the overall flavor. Finish: Dry with toasted oak and tobacco. Conclusion: This is a delicious blend with a little bit of everything. The young 4-year bourbon shines with grain and corn notes while the 12-year and wine cask finish combine to create bold, rich flavors, all at a proof that is not too smooth, yet not too hot. I look forward to future releases as Limestone Branch Distillery’s stock continues to mature.